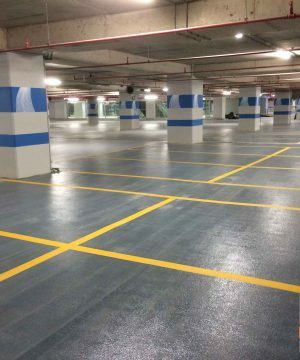 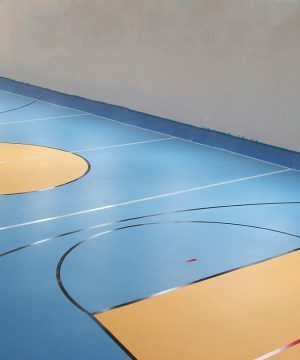 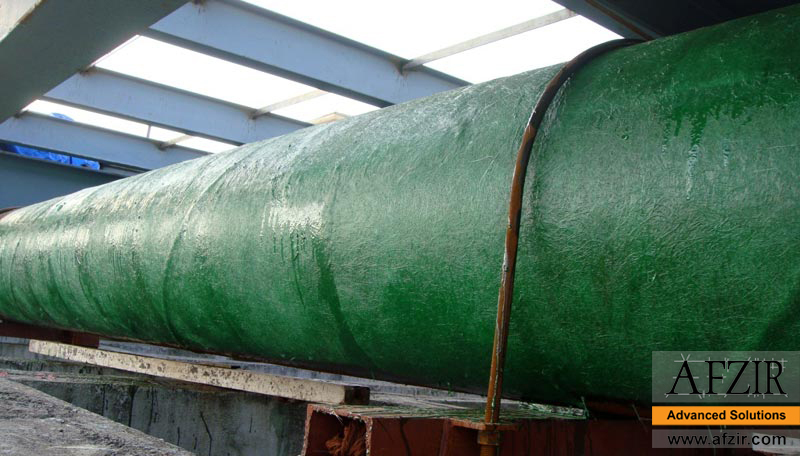 FRP Lining is a kind of resin lining to enhance durability and safety by applying lining inside the concrete tank with FRP (Fiberglass Reinforced Plastics). 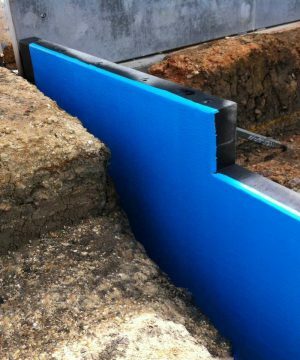 Providing strength is one of key benefits of this lining. 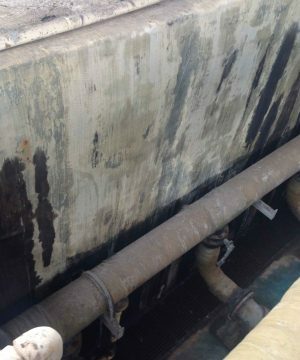 This product also is not affected by structural cracks which occur on the concrete tank. 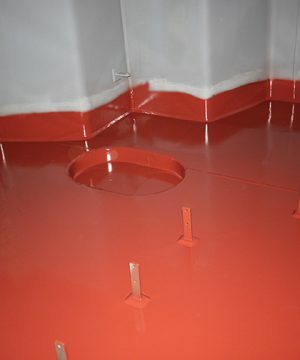 After completion of FRP lining, concrete tank will have the same structure as FRP tank is installed to the inside. 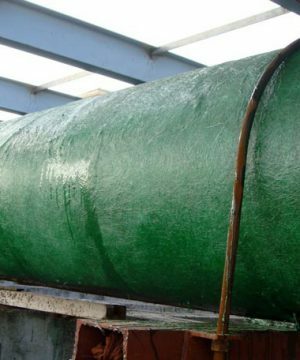 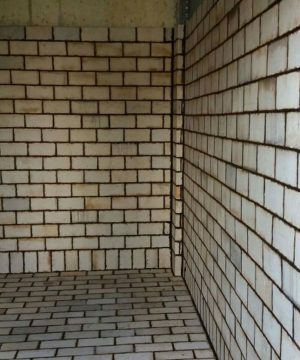 This material needs no heating for curing is room temperature-curing type and applicable for on-site lining and large-sized tank. 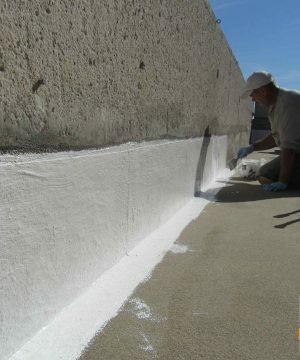 FRP Lining Services offered are used in diverse applications like leak proofing of roof tops, tank lining in chemical industries. 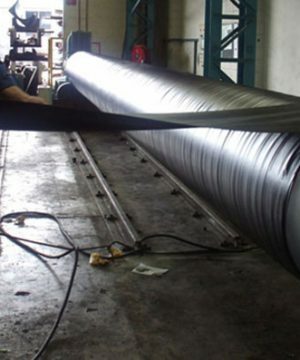 We are the prominent and reliable service provider of highly qualitative FRP Lining Services. 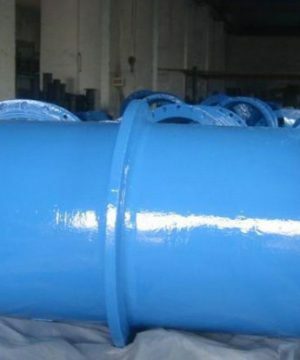 This lining service is widely demanded in several industries for various purposes such as tank lining in chemical industries, leak proofing of roof tops and rust treatment of metal plants. 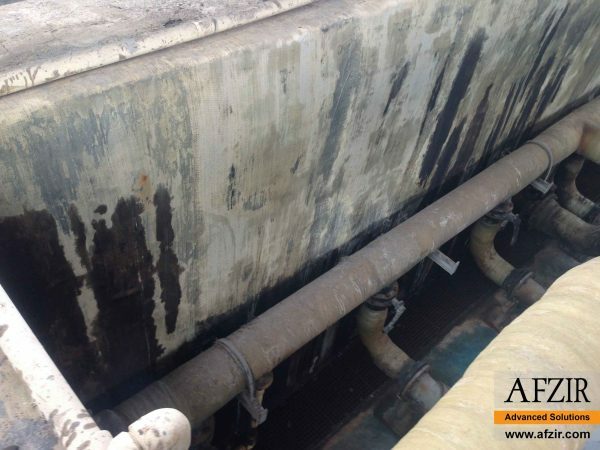 Well versed in their work, our professionals provide best-in-class service within the specified time-frame. In addition to this, our clients can avail this service from us at competitive prices. 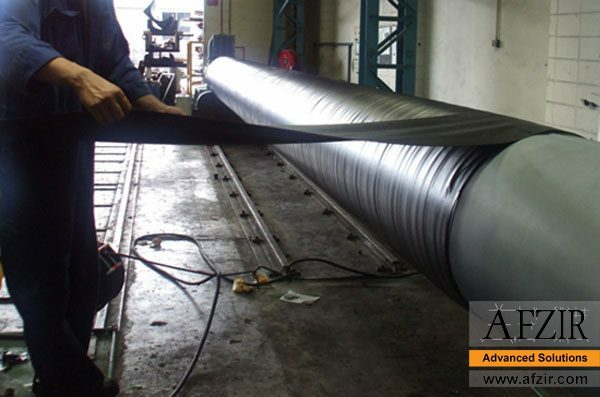 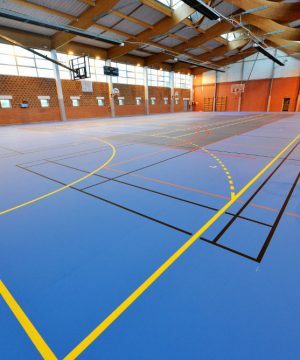 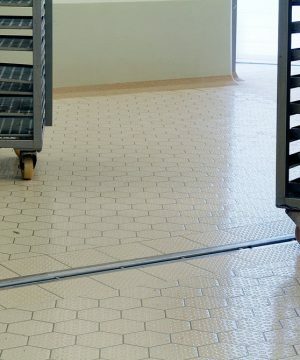 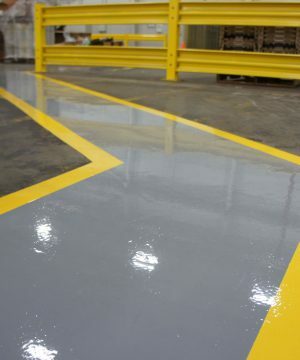 Afzir Company offers you a wide range of FRP lining products for many applications.